Our undergraduate programs combine a solid foundation of engineering theory and fundamentals with hands-on research and design. 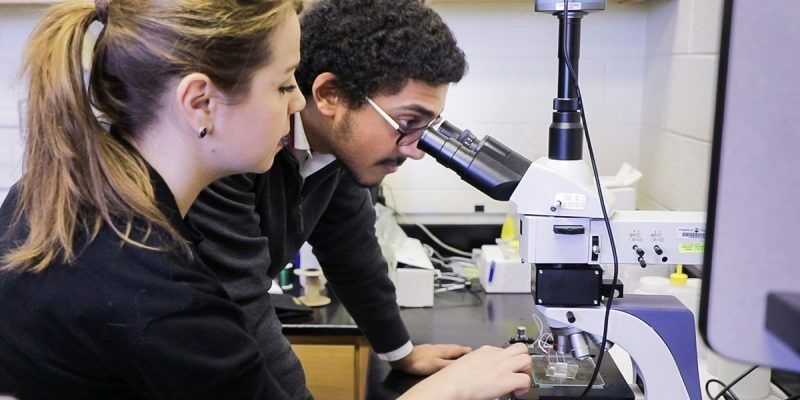 With a focus on supporting transdisciplinary collaboration, entrepreneurship, and an inclusive environment for all of our students, the Department of Biomedical Engineering and Mechanics creates an educational experience fit for tomorrow’s emerging leaders. Student researchers from the Socha Lab in the Department of Biomedical Engineering and Mechanics perform testing involving gliding snakes on the lawn at the German Club. Professor Jake Socha is an organismal biomechanist studying the relationship between form and function in animals, with a broad range of projects involving locomotion, breathing and feeding. Current work focuses on gliding flight in snakes. An undergraduate/graduate option allows undergraduate students to use courses taken during the senior year to count towards both the bachelor’s and graduate degrees. 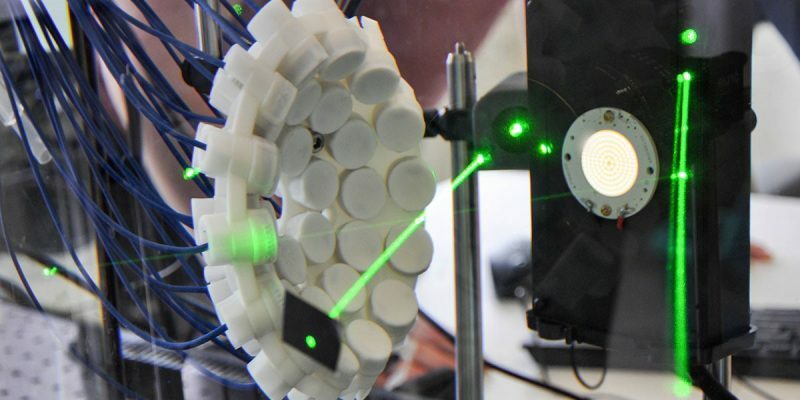 Faculty in both biomedical engineering and engineering science and mechanics work closely across their respective disciplines, as do students enrolled in our programs. 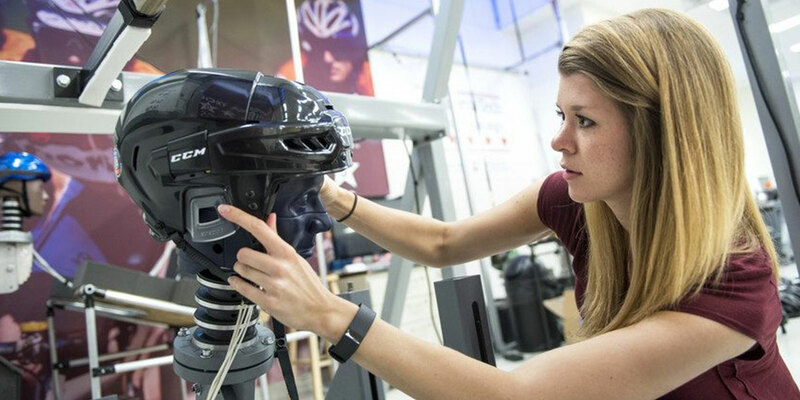 With a degree in biomedical engineering or engineering science and mechanics, our graduates work on — and solve — some of the most complex engineering problems in the world. While a number of our undergraduates go on to enroll in advanced programs of study, many find fulfilling careers in industry, government agencies, and basic research. Want to know where BEAM alumni end up? Check out our alumni profiles. All prospective undergraduate students should apply for admission to Virginia Tech through the university’s undergraduate application portal. Once admitted, first-year and transfer engineering students must enroll in the general engineering program through the Department of Engineering Education. 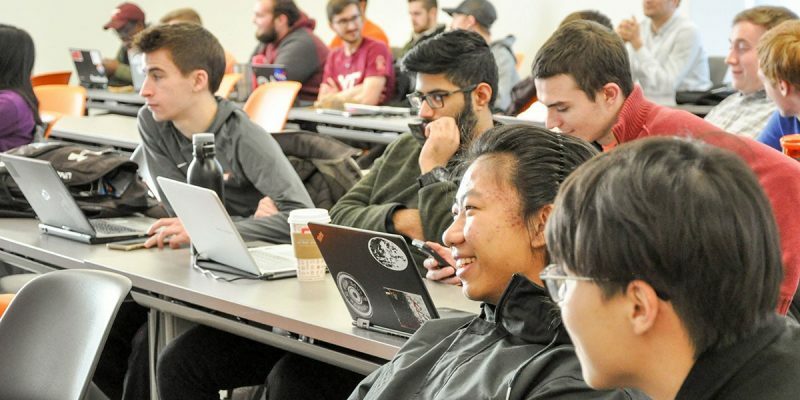 After specific course requirements are complete, students then become eligible to declare any of the 15 undergraduate degree-granting engineering majors offered at Virginia Tech, including biomedical engineering as well as engineering science and mechanics. Contact the Office of Undergraduate Admissions at Virginia Tech. Contact the Department of Biomedical Engineering and Mechanics undergraduate advisor, Amanda Sandridge.